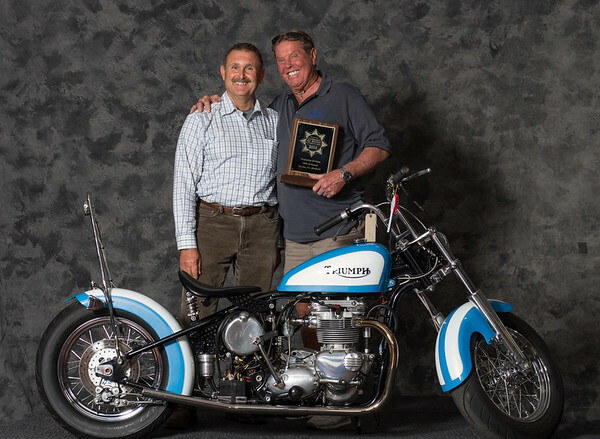 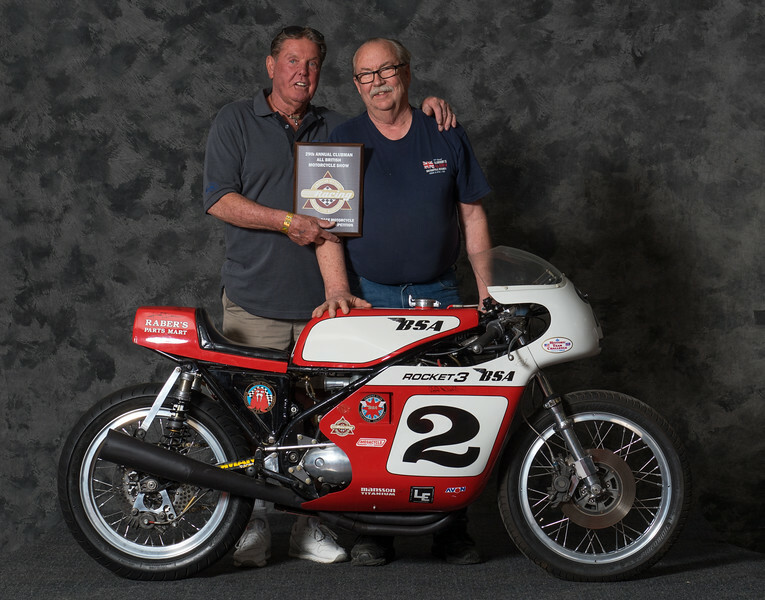 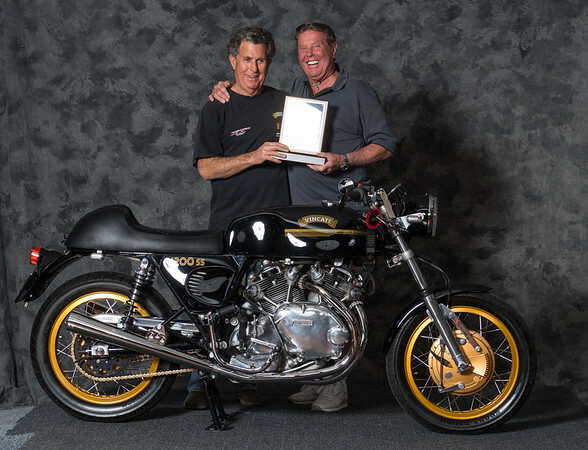 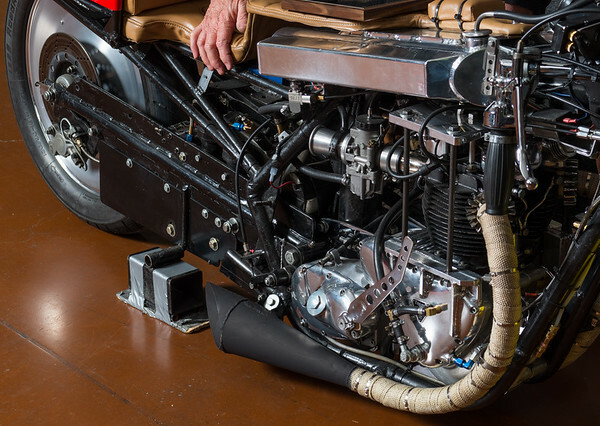 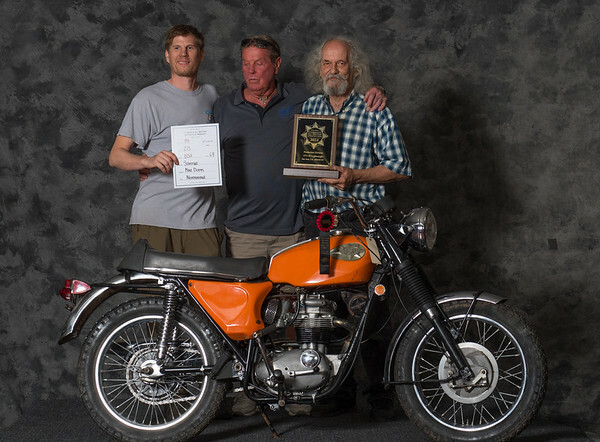 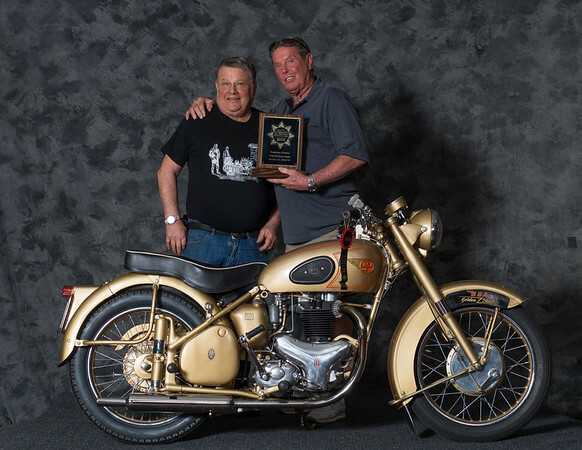 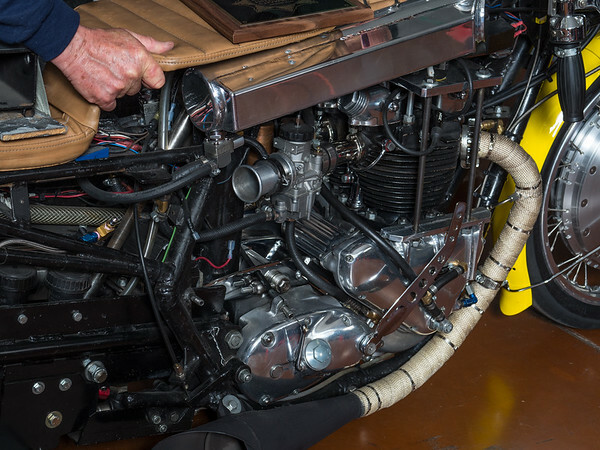 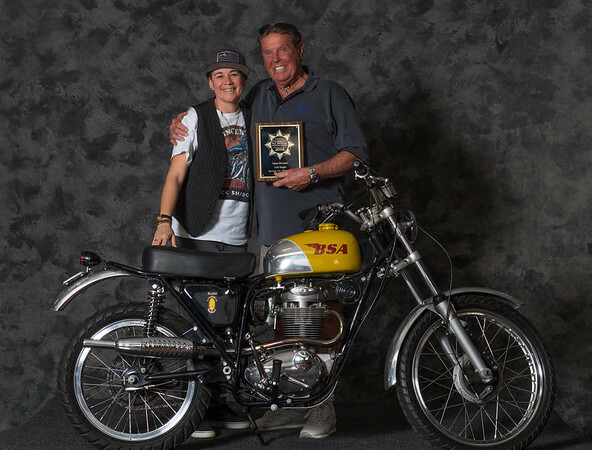 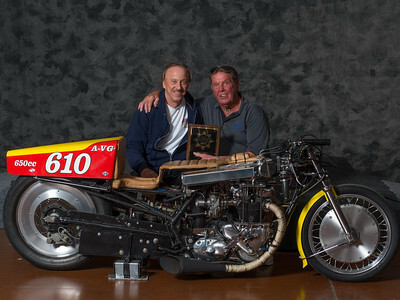 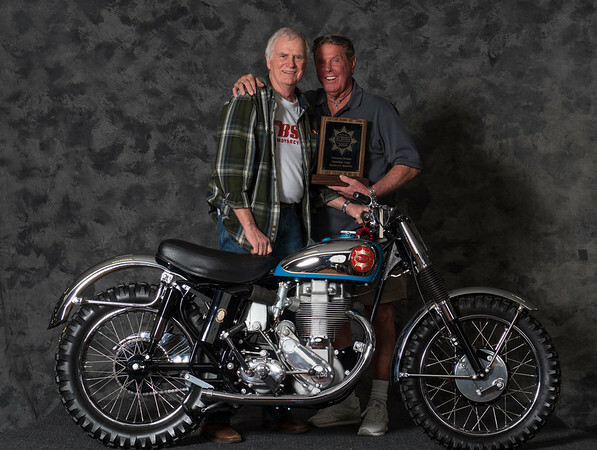 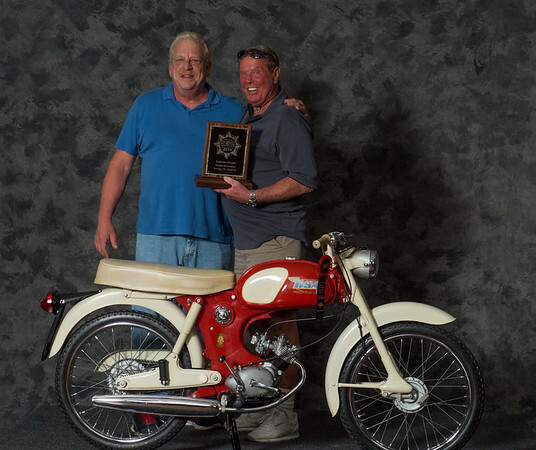 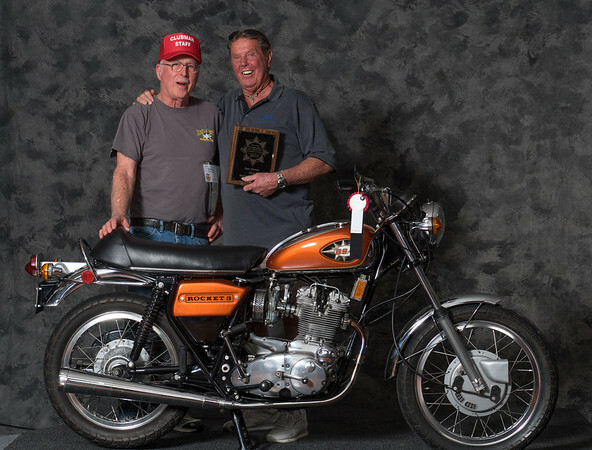 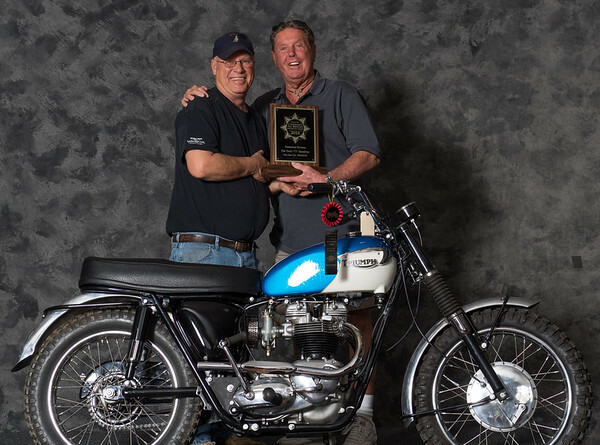 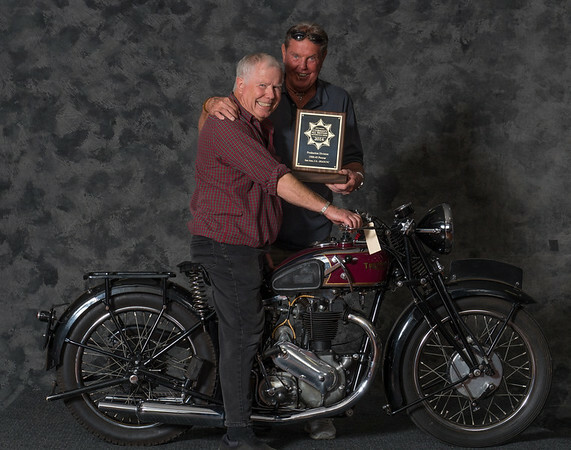 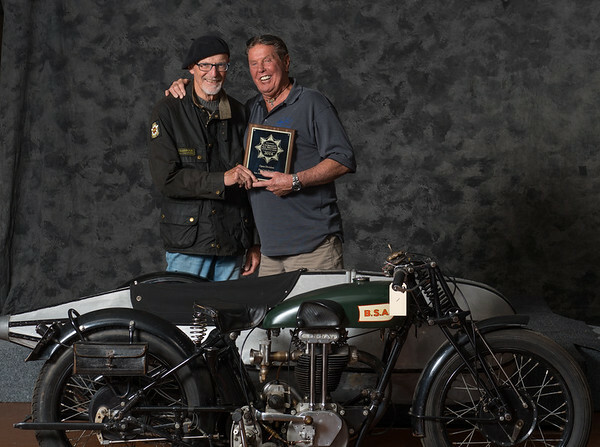 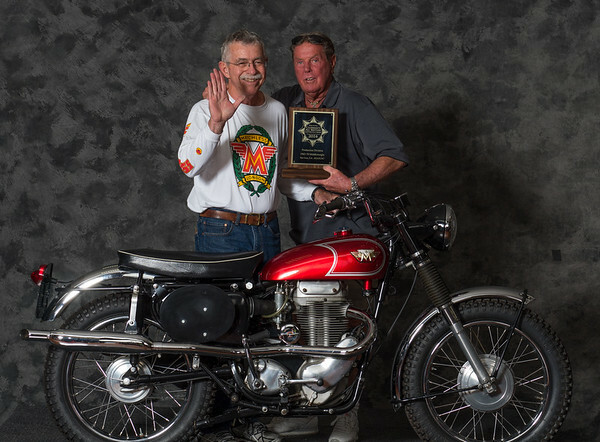 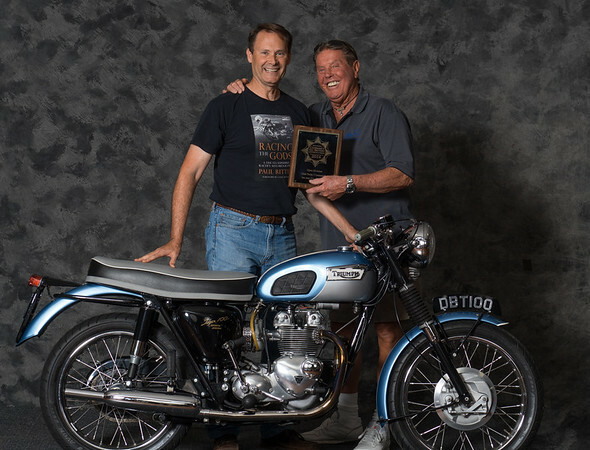 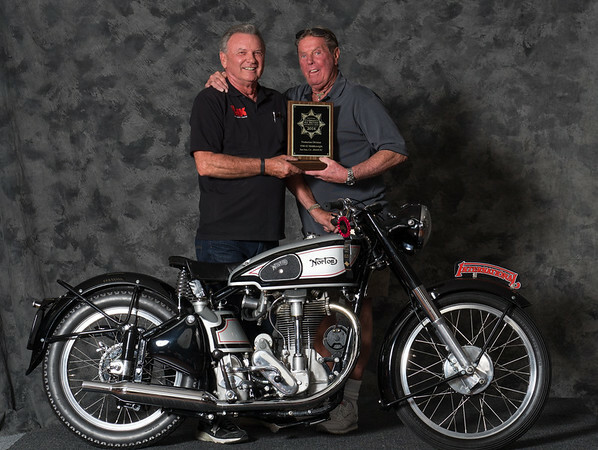 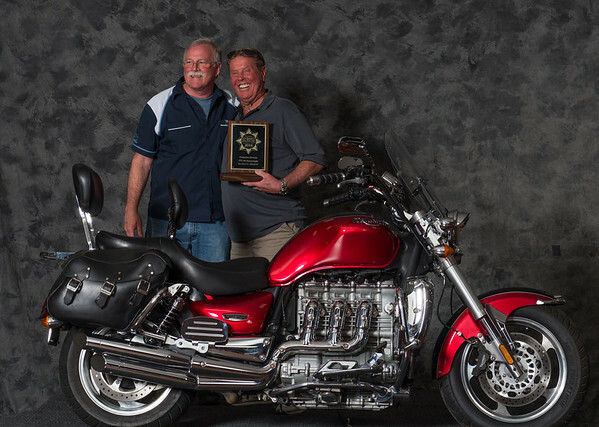 The official gallery of award winners from the 29th annual BSAOCNC Clubman's All British Motorcycle Show held in San Jose, CA. 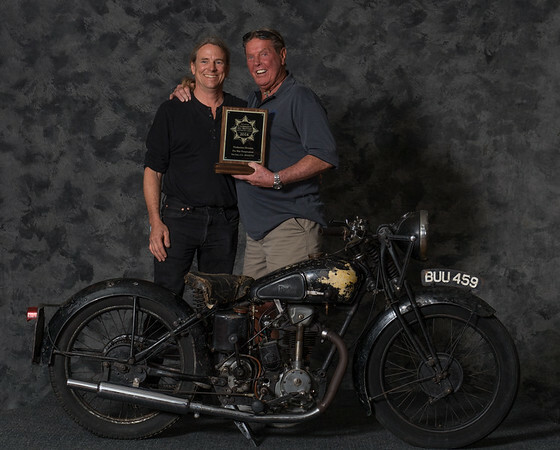 Feel free to download and print for free. 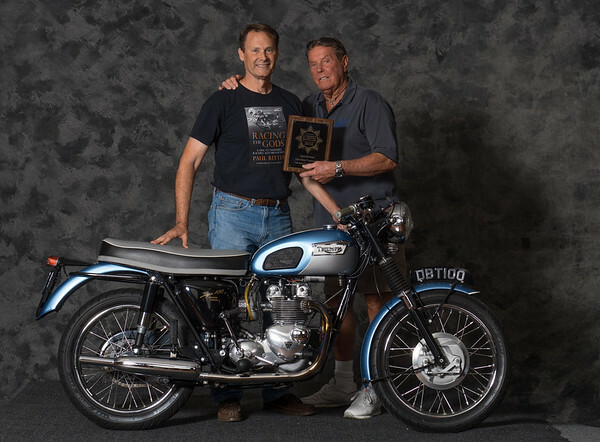 If you wish to order pro quality prints of your photo, use the "Buy" button to the lower right of the photo after you click it. 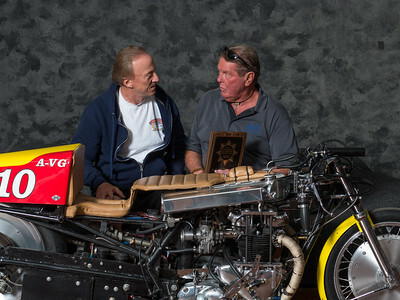 More detailed instructions are available at this link: http://www.smugmug.com/help/digital-prints. 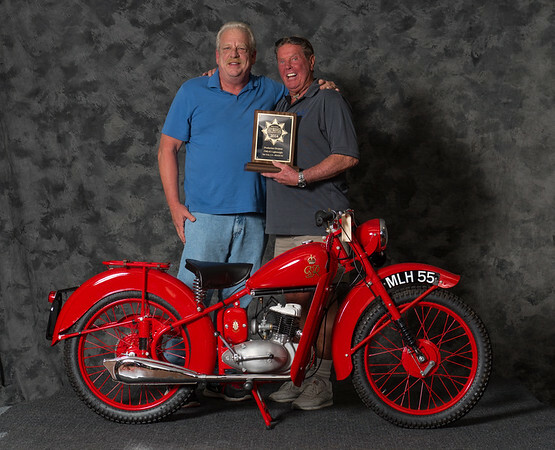 Note: All sales are priced at wholesale cost and include no markup. 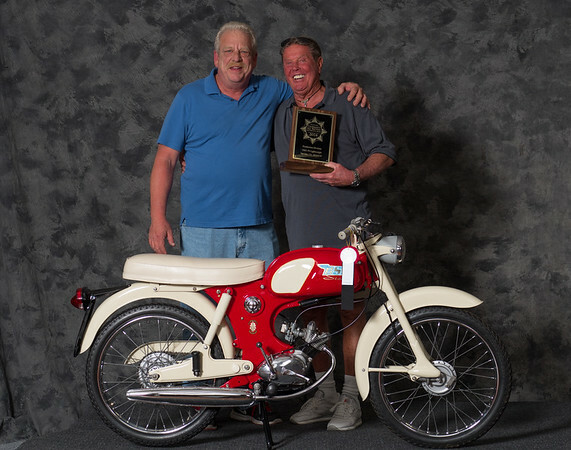 Payments and shipments are handed by SmugMug.